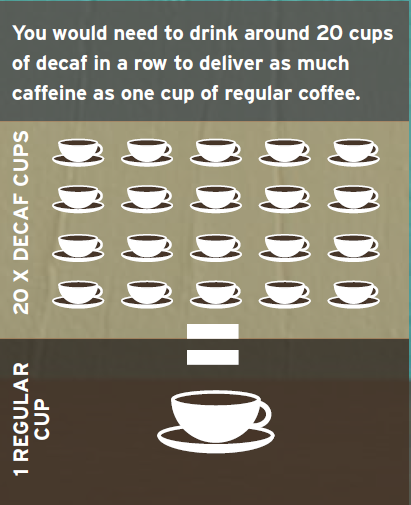 Nespresso research reveals nearly 30% of coffee drinkers in Australia drink decaf. And what’s more, close to half of this group is represented by those 18-34 years. Want the delicious flavour of coffee without the stimulating effect? 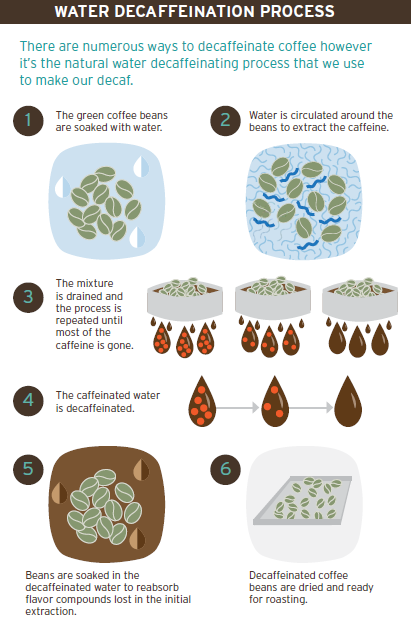 Decaf is the answer The decaffeination process removes nearly all* of the caffeine from coffee beans even before they are roasted. *A decaffeinated coffee must contain less than 3mg caffeine per kg of coffee or no more than 5mg of caffeine per prepared cup. Gives you all the great taste and rich aroma you’d expect from NESCAFÉ but without the caffeine. Cold brew coffee: What’s all the hype? Coffee chains around the world have been closely observing new trends in consumption, especially among younger customers.